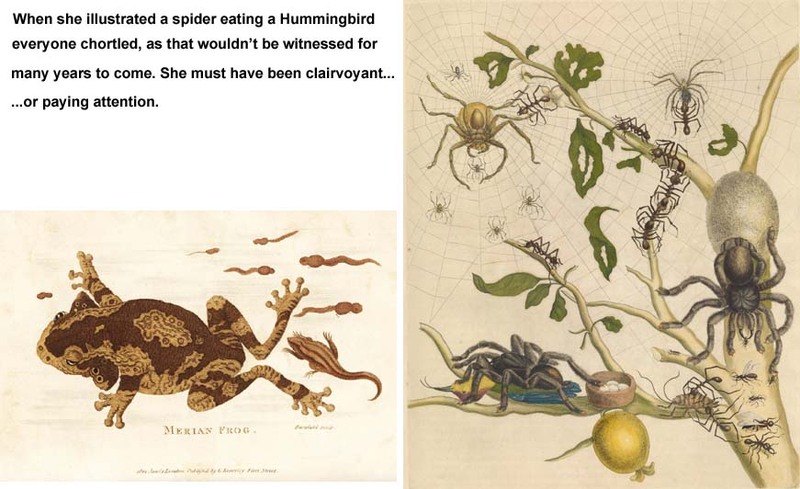 Here we have yet another uppity broad, Maria Sibylla Merian. drawing pictures like a male botanist, naturalist or entomologist would do. 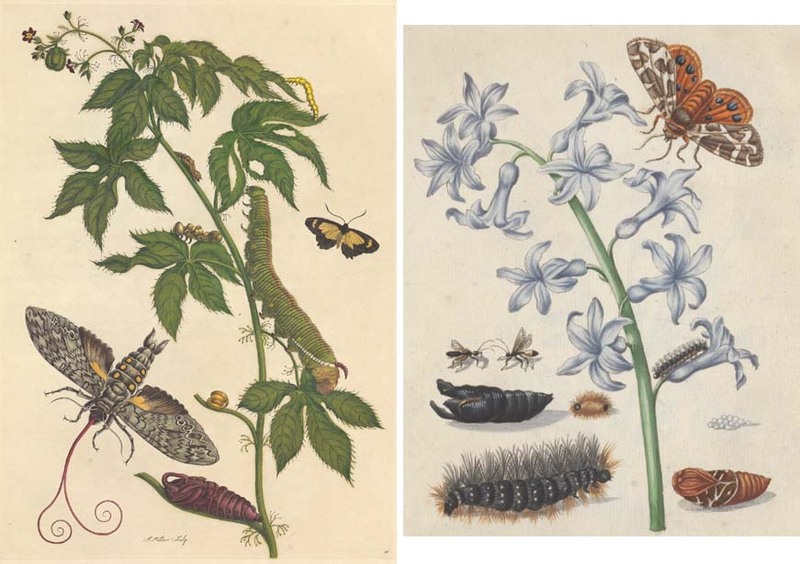 At a time when natural history was a valuable tool for discovery, Merian discovered facts about plants and insects that were not previously known. Her observations helped dispel the popular belief that insects spontaneously emerged from mud. The knowledge she collected over decades didn’t just satisfy those curious about nature, but also provided valuable insights into medicine and science. She was the first to bring together insects and their habitats, including food they ate, into a single ecological composition. In her work, she revealed a side of nature so exotic, dramatic and valuable to Europeans of the time that she received much acclaim. But a century later, her findings came under scientific criticism. Shoddy reproductions of her work along with setbacks to women’s roles in 18th- and 19th-century Europe resulted in her efforts being largely forgotten. talent and inspirational artistic compositions. And now biologists like Dr. Etheridge are digging into the scientific texts that accompanied her art. 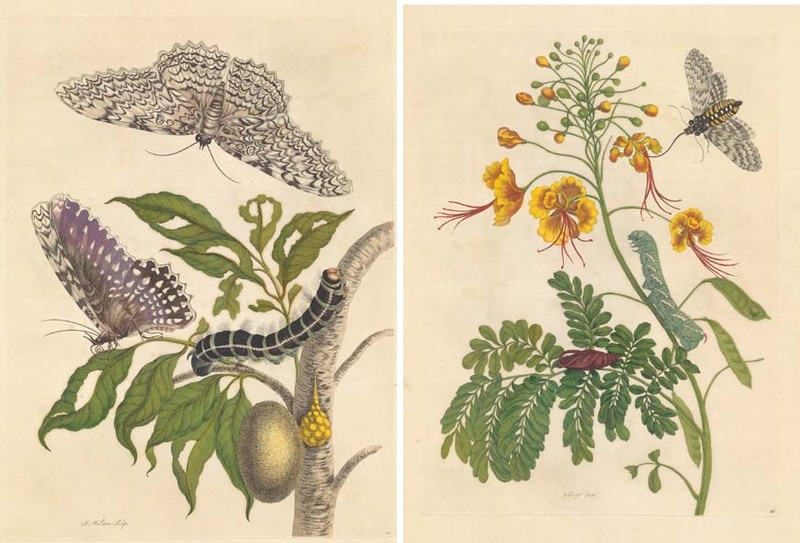 about Merian’s life and updated scientific descriptions. See, thanks to those damn feminists spiders will be eating hummingbirds. That portrait was done by a man. 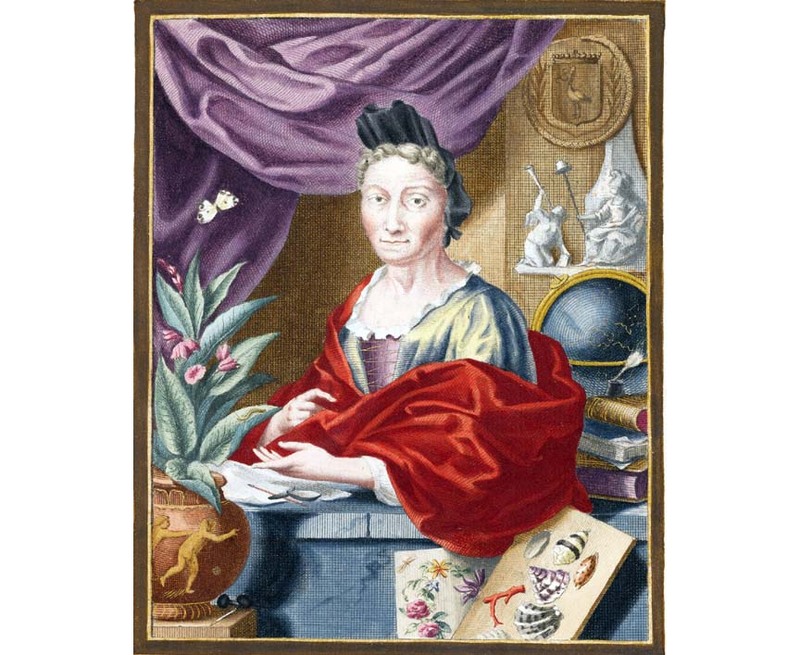 In the 17th century, feminists advanced the natural sciences. In the 21st century, feminists scream naked at the sky to support abortion. It looks like a portrait of a man. You're right, so she's not worthy of adoration, therefore we must disregard her book and illustrations, pile 'em up and burn 'em. I didn't say nothing like that. Perhaps the artist was not of sufficient talent to properly portray her true beauty.